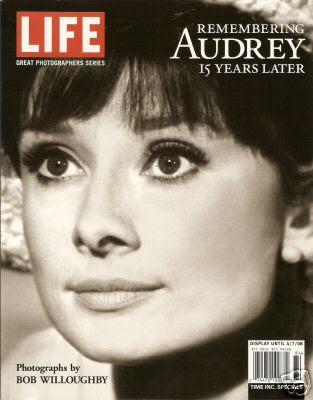 and I will finish reading this amazing tribute issue of Life magazine...chock full of beautiful photographs and amazing personal memories from photographer and friend of Audrey's, Bob Willoughby. (I picked up my issue at Fred Meyer.) 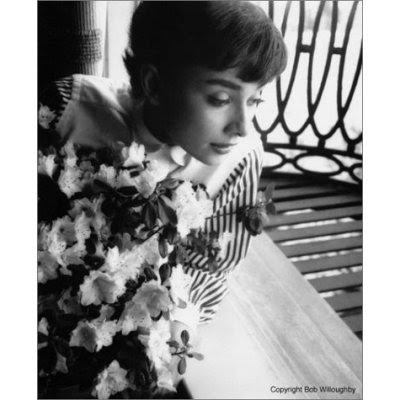 A keepsake for Audrey fans. Enjoy the snow and have a great day!